Oil and gas operations have many facets to them, from exploration to abandonment. The facilities and procedures used by the industry must often meet stringent regulatory and safety requirements. Failure to meet those requirements could lead to endangering equipment, people, and the environment. As such, inspections are used as vital enforcement tools to ensure procedures are documented and followed, installed equipment is appropriate, and practices are safe. Government agencies like the U.S. Bureau of Land Management (BLM) and Environmental Protection Agency (EPA) conduct inspections based on operating regulations codified into law. Beyond those agencies, inspections may also come from state and local governments as well as from inside the company. Even third-party contractors and consultancies like Audubon Field Solutions provide inspection services to the oil and gas industry, gauging the safety and efficacy of anything from pipelines to tank farms. But what sorts of inspections are typically needed at facilities? Wells in the process of being drilled require inspection to ensure proper procedures and equipment are being used. Once those onshore and offshore wells begin production, operational inspections are later required. When pipelines and other transportation systems are built, welding inspections and equipment testing must be conducted. 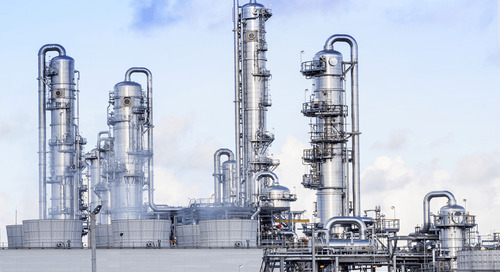 Other examples of facilities requiring inspections include water separation systems, refineries, terminals, fractionation stations, and floating production storage and offloading (FPSO) units. 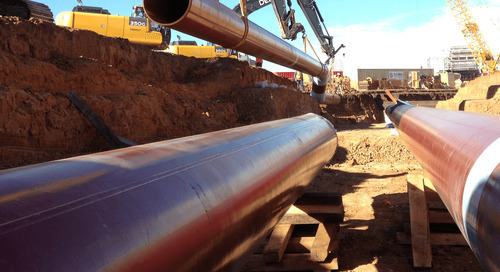 The inspections themselves focus on mechanical soundness, pipeline integrity, instrumentation readiness, safety protocol, and environmental issues. In some cases inspectors ensure a specific standard or regulation is being followed. A NACE coating inspector, for example, ensures protective coatings on infrastructure are up to standard. Some inspectors may have more than one certification, however. These certifications and more help ensure inspectors are at the pinnacle of technology and regulatory know-how. The post Inspections Enhance Safety and Operational Solvency appeared first on Audubon Companies | Engineering, Field, Pipeline, Onshore and Offshore Solutions.